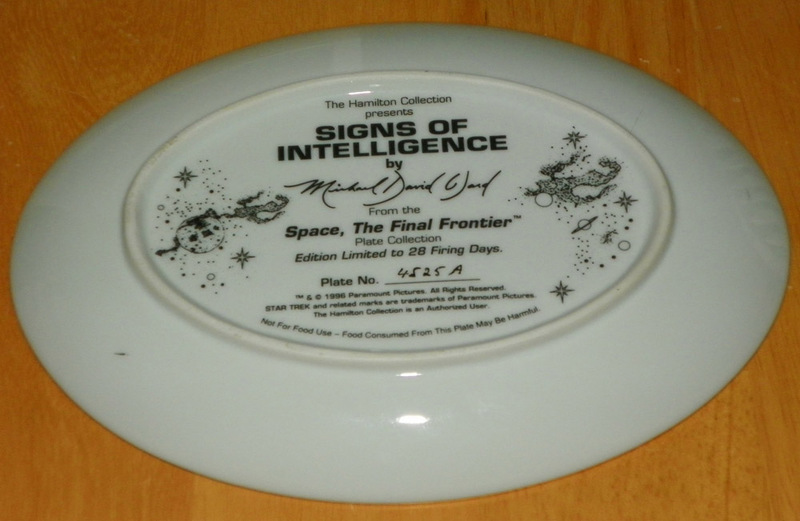 Hamilton Collector Plate Titled Signs of Intelligence from the Space, Star Trek The Final Frontier collection. 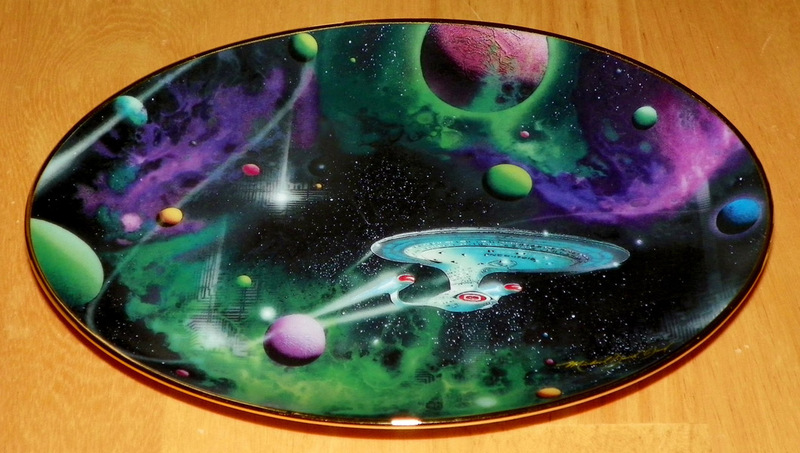 This is a pre-owned plate numbered 4525A and was limited to 28 firing days. There is no COA or paperwork, but it is printed on the bottom of the plate.